Mr. Markowitz is a co-founding partner at Sandmark Realty, LLC. He has been involved in the completion of transactions involving commercial leases and sales of investment grade property. Alan’s focus is on “users” of space and not representing professional commercial landlords. Read More. Mr. Sands, is a co-founding partner at Sandmark Realty, LLC, a real estate brokerage specializing in tenant advisory services. Representing tenants, since 2007, Josh has successfully completed transactions in a wide variety of fields that include retail, health care, legal, and not for profit. Read More. 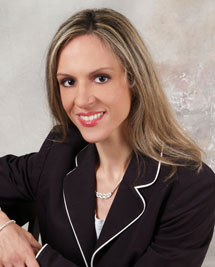 Lila Balaskas is an Associate Director with Sandmark Realty, LLC. She started her real estate career in 1991 and has received top producer awards in 1993 and 1994. For many years, Lila has focused her energies on commercial sales and leasing. Read More. 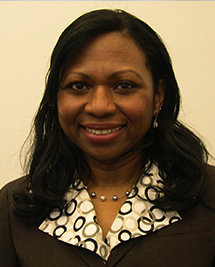 Ms. Joseph is a Real Estate Salesperson at Sandmark Realty, LLC. She has national and regional experience in commercial, retail, and industrial real estate and has previously worked for brokerage firms and developers. Read More.